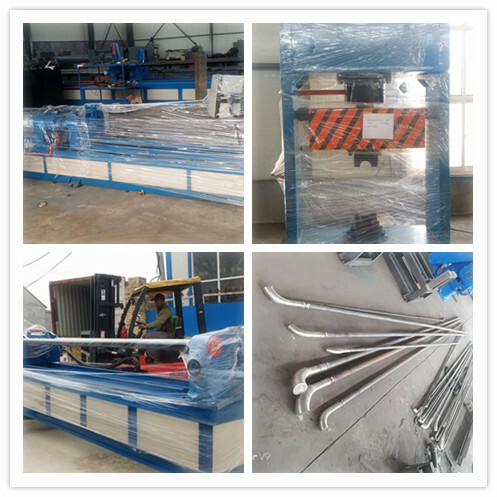 For the Hot Bending Elbow Machine production process, we use the small dimension and bigger thickness pipe to produce bigger dimension and less thickness Seamless Elbow. 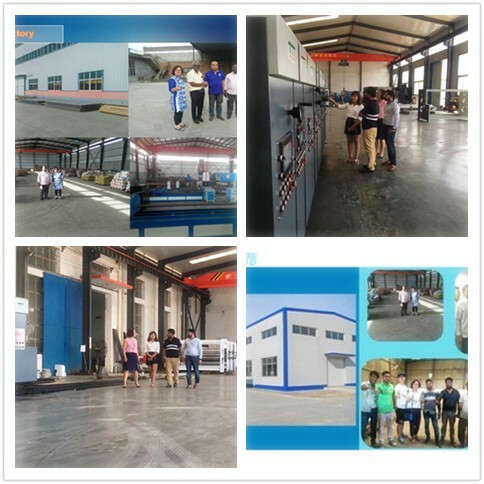 The pipe will go through the mandrel of the Induction Heating Elbow Machine and the dimension will be expanded and the thickness of the elbow will be reduce then the Carbon Steel Pipe Fitting is coming. 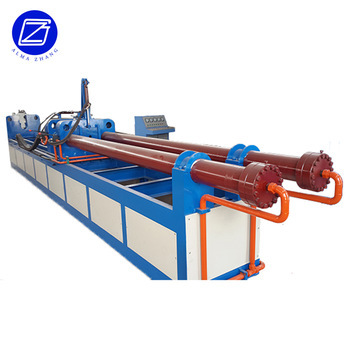 Form the pressure of hydraulic hot forming elbow machine and the inside radian will be gain thickness and the thickness will go to other parts of the Carbon Steel Elbow then the whole elbow thickness will be almost same . 4. 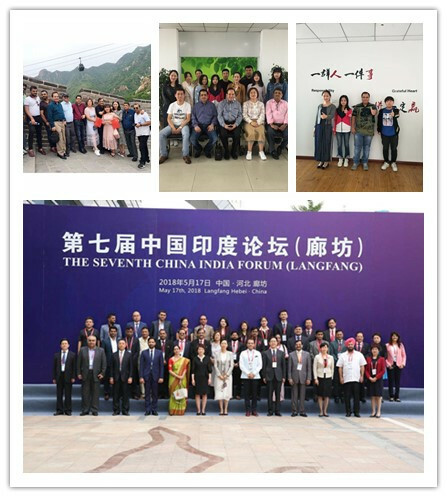 2.Our elbow machne have one year guarantee. 4.3.Within one year if the machine easy broken spares broken , we will replce it free of charge. 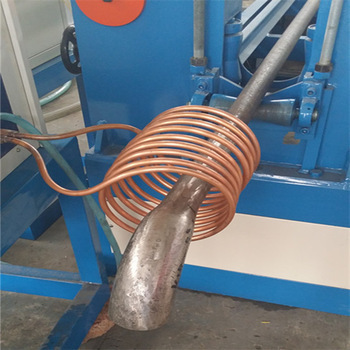 Looking for ideal A234Wpb Hot Forming Tubing Bender Manufacturer & supplier ? We have a wide selection at great prices to help you get creative. 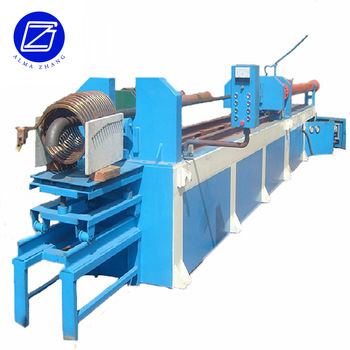 All the Hot Forming Bend Machine are quality guaranteed. We are China Origin Factory of Hot Process A234Wpb Elbow Machine. If you have any question, please feel free to contact us.